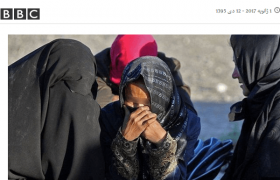 Mute and Silent Muslims: Not good enough to condemn, muted, the violence of Islamists. Go on! Hold protest against the violence in the world. Paris is a place we go when we want to have a break and enjoy it. Paris is a place we take our children to have fun and broaden their horizons. As with all things that impassion us, we love it, we criticise it and we stand by Parisians. In tragedies devised by the Daesh rascals, chanting “Allah-o Akabar”, what is there to be seen is “Islam”, is Islamists, and is violence. 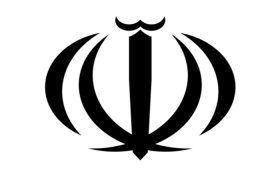 I was in my early twenties when “Allah-o Akabar” was chanted from the roofs of Iran to topple a dictator, the Shah. It gave me the creeps. I was scared of what would come next. 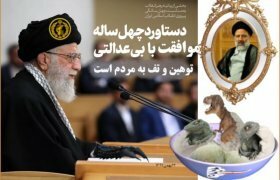 The next was what we saw today, if we want to be lucid and see our country as it is: full of lies, economically wrecked, and socially hypocritical, run by the ayatollahs, martial theocrats armed with home-made missiles, using atomic warheads or not. To be “good citizens”, we stay mute and silent Muslims. Today, the Middle East and North Africa is mayhem. All those involved in the mayhem have a guilty share in creating it. However the weak point of the region is its populations claiming to be Muslims in majority, be they Sunnites or Shiites. They are the silent partners of this mayhem and easily manipulated by their leaders, local, regional or national, all tyrants, all playing double games with hidden agendas. Iranians, Turks, Iraqis, Syrians, Afghans, flee their countries and make their lives in Europe or in North America. In 35 years what have I witnessed in Europe? I have seen more Muslim women wearing hijabs and trying to assert it as a religious duty. Many of them are provocative, proselyte, and goody two shoes. They have reinforced the shortcomings of communitarian-ism. I have seen imams and Muslim leaders of no legitimacy mushrooming and controlling Muslim communities by radical orders from their masters, and Friday preaches attended only by men. I have seen the hateful language of “true Muslims” for their hosts who have harboured the refugees. In this, I have witnessed “Muslims” taking to the streets in violent protests to claim the death of cartoonists, crying blasphemy, stampeding their own fellow protesters in violence. I have seen them setting fire to monuments, destroying them in the name of “peace”. All orchestrated from outside Europe. However, in Europe, I have not seen Muslims protesting against their own dictators in numbers. I have not seen them gather to defend the “peace” they claim. I have not seen a single one of them holding a board asking for equality among Muslim women and men. Yes, many of them use social media to claim #NotInMyName. But then not a public protest is to be seen. Unanimity among Muslims becomes public when there is something to “hate”, not to build unity and respect in dignity. This is what I have been witness to. For years Muslims have preferred to flee their dictators rather than stay and fight for their rights. Say the proselytes , converts, and propagandists; and we have to believe it without proof to support the claim as long as mute and silent Muslims continue to stay home. Go on then! Prove it! Fight fanatics and bigots. Do not be a Mute and Silent Muslim. 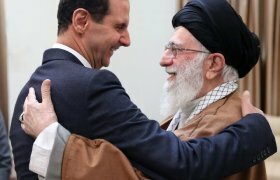 Take your responsibilities as a Muslim, unite and fight those rascals in the Middle East and North Africa: the feeble-minded Daesh, Ali Khamenei, Salman Al-Saud, Bashar Al-Assad etc. etc. the whole lot, actors of Political Islam. Go on! Hold protest against all the primitive minds in the Middle East and elsewhere. Islam is not just about wearing a hijab, having a beard tinted with henna, being holier-than-thou and eating halal. Islam is not to build lavish mosques and read only ornamented Quran. Or is it? 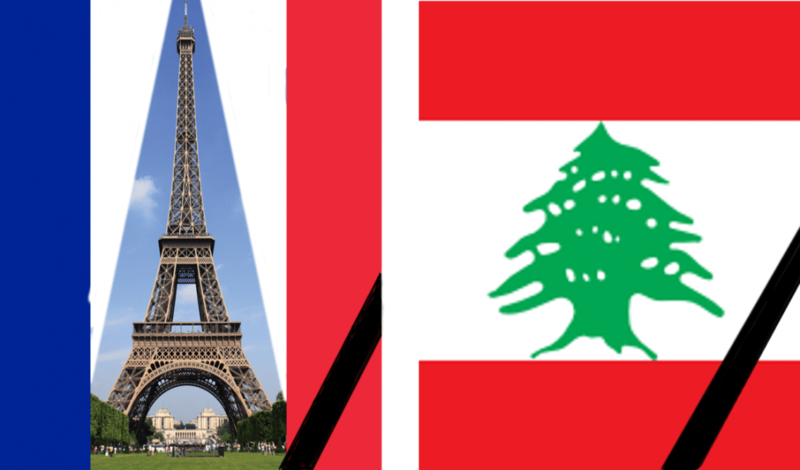 When the civilians are wiped out by suicide bombs in the Middle East, the latest bombing has taken place in Beirut, the Paris of the Middles-East as it was called many decades ago, the pain and sadness is as great as it is in Paris. But then it is the duty of those concerned, those of us from the Middle East and living in democracies, to hold protests against the violence, loud and strong. It is on our shoulders to defend our lands, our beliefs. It is on our shoulders to organise ourselves to stand by the rights we demand: full human rights and proper lives in our countries. The silence of the Muslims, those from the Middle East established in Europe and the West, is deafening. Faced with Daesh, with suicide bombs killing civilians and wiping out the younger generations, they are incapable of organising themselves to fight rascals, fanatics and tyrants. Not enough to claim #NotInMyName. Not enough to claim #IAmAMuslim and I condemn the Paris attacks. Certainly, it is only talk, and you cannot make bricks without straw.